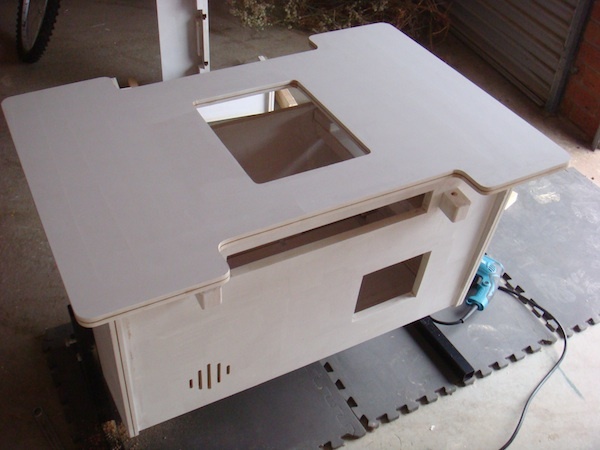 A minor update on the cocktail cab today – everything is now primed and ready for painting. 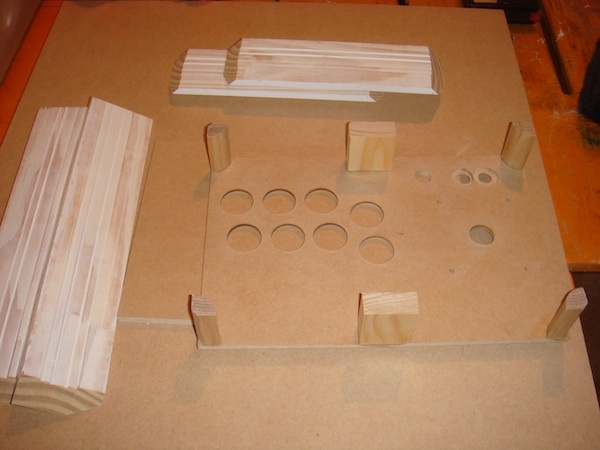 The legs have also been installed to make sure thing thing is actually level. 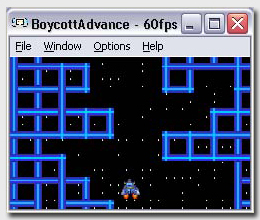 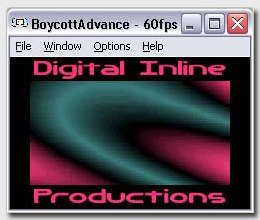 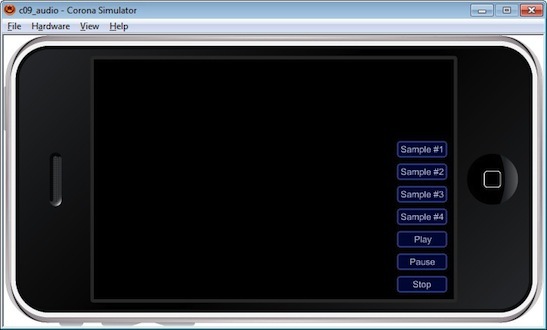 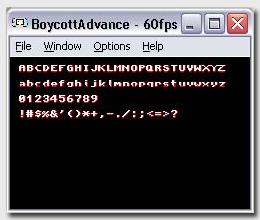 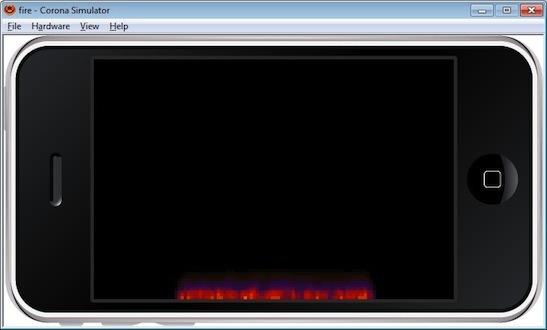 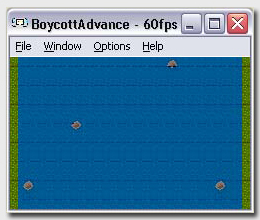 Note: I used the Boycott Advance emulator, which can still be found on the net for download.